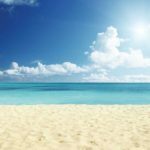 A long list of exciting water activities makes Medano Beach one of the most popular destinations in Cabo San Lucas. 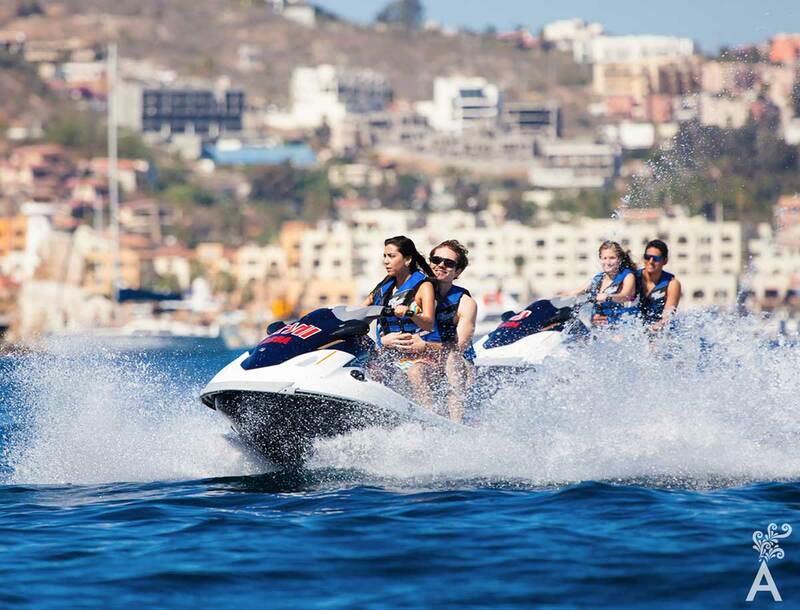 Baja Watersports is a leader in recreation services with attractive and fun packages for groups and private tours. The Arch of Cabo San Lucas is the iconic rock formation in this destination. It is an exhilarating landscape to admire from the air while parasailing or at sea level aboard a glass-bottom boat. If snorkeling is your thing, the Baja Watersports team will help you explore the marine diversity at Pelican Rock or Santa Maria Bay. For extra excitement, get ready for adrenaline-fueled fun when you jump on a speedy jet ski. There’s more. From December to April, gray and humpback whales travel nearly 2,000 miles to reach the coast of Baja California Sur. The sighting of these behemoths on a whale watching tour is a truly memorable experience. 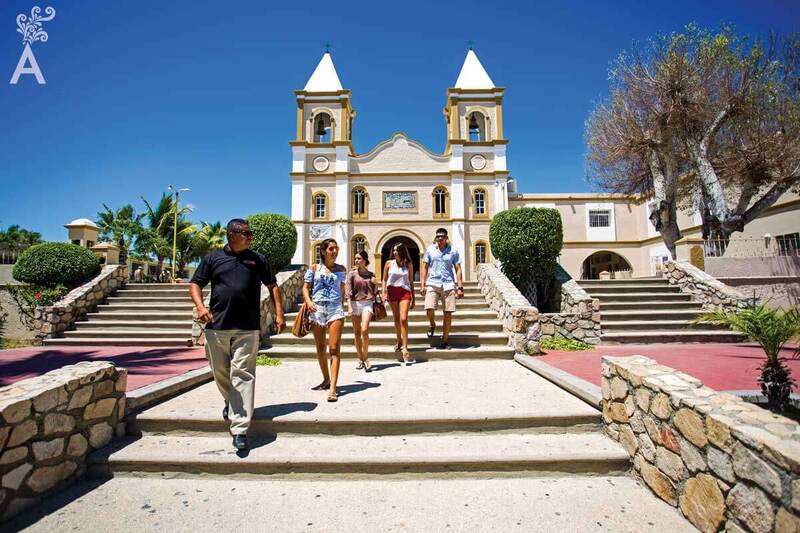 Off the water, you can enjoy the new city tour that’s available year round, visit the glass blowing factory, experience the historic center of downtown San Jose del Cabo and the art district complete with tequila tastings. Plan your trip in advance. 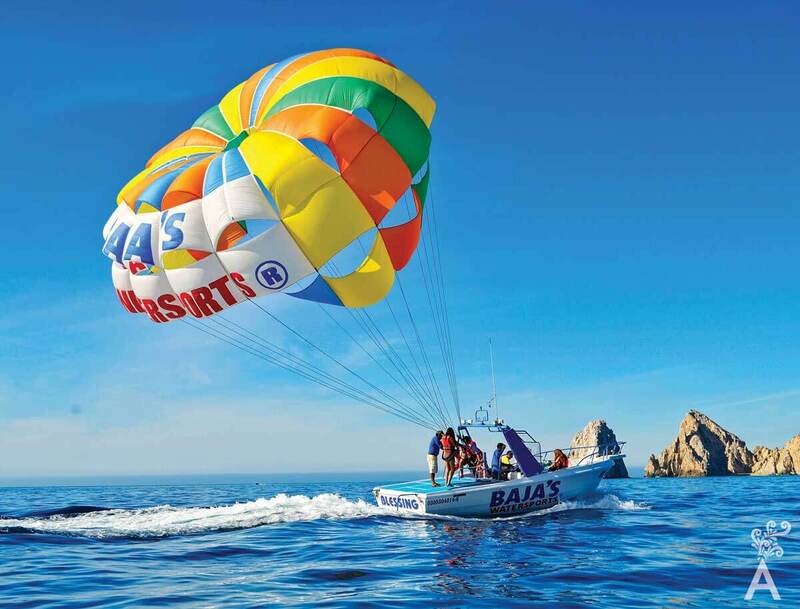 Contact Baja Watersports today and reserve your space.